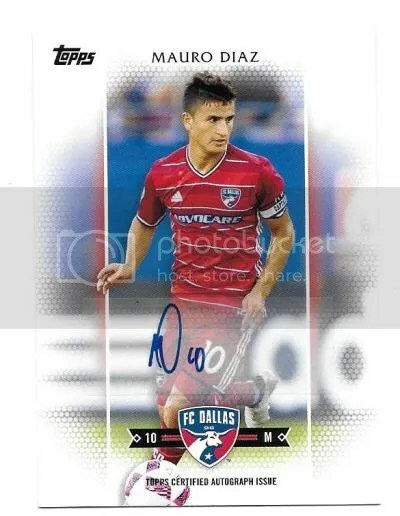 Congrats to zagrapanjc on being the lucky winner of the Mauro Diaz 2017 Topps MLS Auto #’ed/105. Once zagrapanjc sends me their mailing address, I will ship this card ASAP. Thanks! Congrats to Joseph C Zagrapan on being the lucky winner of the Drew Moor 2016 Topps APEX Blue Parallel Auto #’ed/99. Once Joseph C Zagrapan sends me his mailing address, I will ship this card ASAP. Thanks!